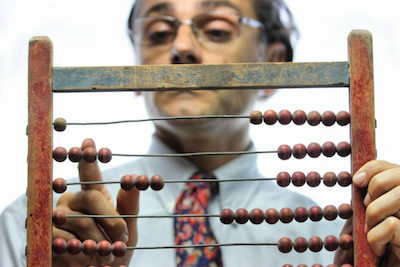 Abacus, one of the oldest computing devices developed – perhaps as long as 4,500 years ago – was the calculator for merchants and accountants until the advent of mechanical calculators in the 19th century. Although now a relic, the abacus still lives on in niche areas of teaching mathematics. It originally served as a basis for number systems and aided in rapid and complex mathematical calculations. Every year, experts and industry analysts come up with new acronyms and concepts for the next big trend in computing. The hype drives both innovation and fear.